Sad sad news, friends. 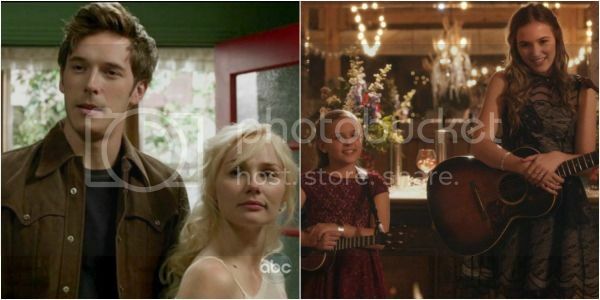 Last night ABC aired the final episode of the tv show Nashville. Now, it wasn’t a planned finale, the show was cancelled by the network, so of course it didn’t end properly. It even had a cliffhanger! UGH! There is a petition going around to revive the show on another network so if you care to, sign it HERE. From the first episode of season one, I knew this show was something I would love. 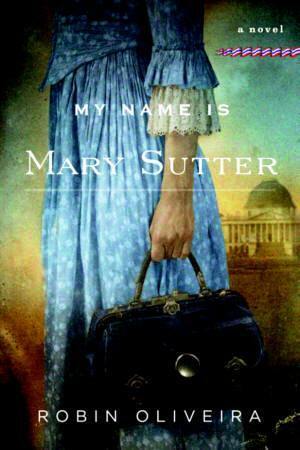 Not only was the music SO GOOD, the drama and the romances kept me coming back. The cast is so talented! All the ones who sing on the show are actually singing and have amazing voices. 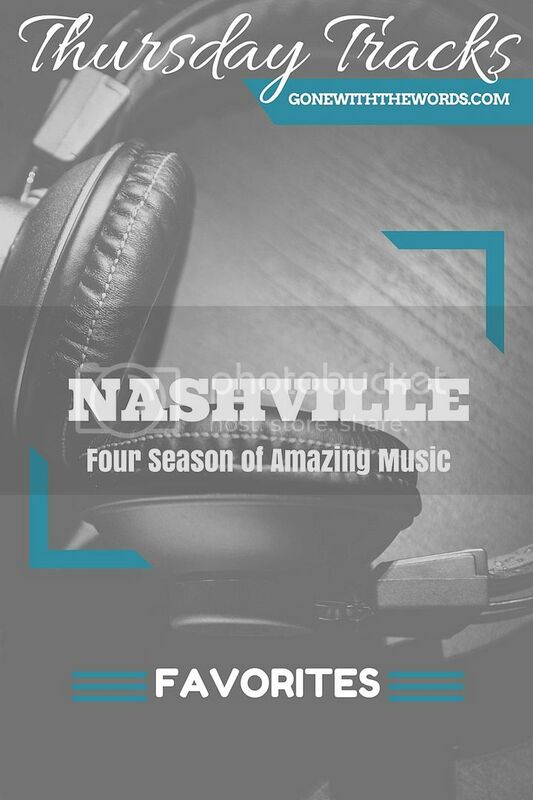 For me, the breakouts or standouts were Clare Bowen, Sam Palladio, and sisters Lennon & Maisy Stella. Some familiar faces really surprised me with their singing though! I’m talking about Connie Britton and Hayden Panettiere. 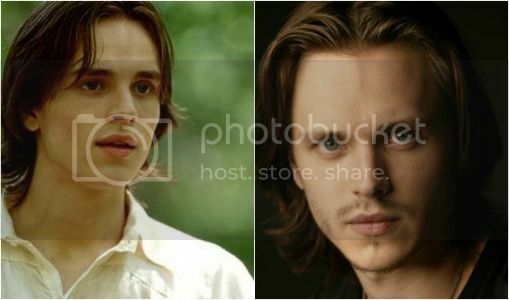 And one other face was familiar to me from a little movie you may have seen called TUCK EVERLASTING… the one and only beautiful face of Jonathan Jackson. Are you a fan of this show and their music? What are some of your favorite songs? Are you as devastated to see it cancelled as I am?? Join in my pain!